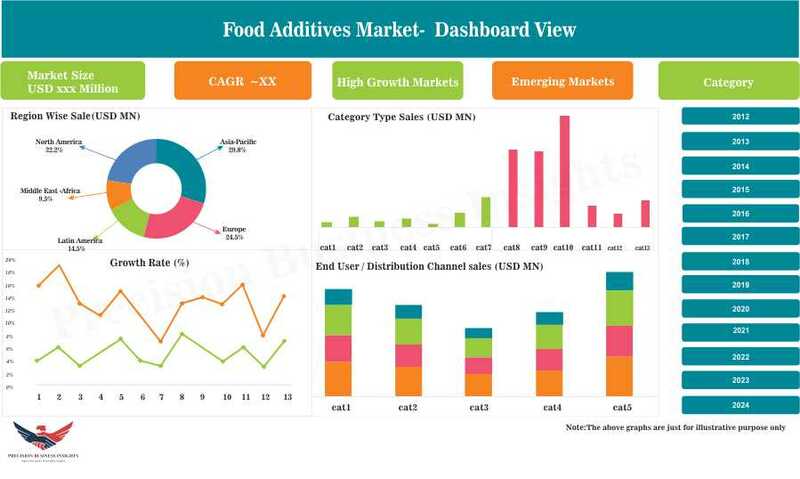 Food Additives Market: By Source (Natural, Synthetic), By Type Of Additive (Enzymes, Sweeteners, Emulsifiers, Shelf life Stabilizers, Flavors and Enhancers, Others), By Application (Bakery & Confectionary Additives, Dietary & Milk Additives, Beverage Additives, Diary & Milk Additives, Others), and Geography – Market Estimation, Size, Dynamics, Regional Share, Trends, Competitor Analysis 2013-2017 and Forecast 2018-2024. Food additives are the substances that are used to preserve the food, enhance the flavour, enhance the taste, appearance, or other properties. Some of the additives are being used from many years such as salt (used on meat industry for preservation, preserving food by pickling (with vinegar) and many other. With the emergence of the processed food importance of the food additives enormously increased. Different food additives used are food preservatives, antioxidants, thickening agents, colouring agents, stabilizers and flavouring agents. Food additives market is mainly driven by the increase in demand for the packaged food products that require the food additives for the preservation for a long time. 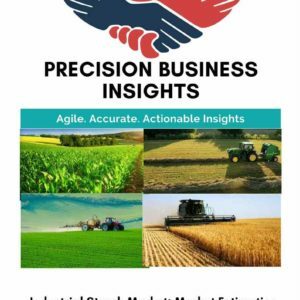 In addition, rising population, growing lifestyle changes in the developing countries and convenience consumption of packaged food expected to drive the market growth. 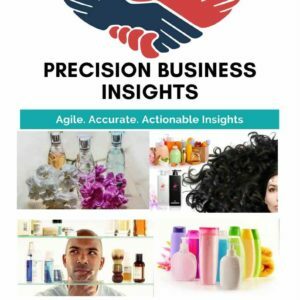 Furthermore, growing organized retail industry and increase in demand for the natural food additives due to health consciousness in consumers may propel the market growth during the forecast period. Moreover, manufactures focusing on the development of new additives such as flavours to meet the consumer requirements and growing demand in meat industry for prolonged preservation of meat also expected to drive the food additives market. However, the health hazards due to consumption of the sythetic food additives, high cost of natural additives and growing shift towards the organic food consumption may impende the growth of food additives market over the forecast period. Food additives market is very dynamic in natures changes with the customer tastes and preferences. Market players are focusing on the development of new and innovative food additives to increase their markets. In addition, marketers also collaborating in manufacturing and marketing of the products to reach the maximum customers. For instance, In June 2016, Archer Daniels Midland Co. and GLG Life Tech Co. entered into partnership to manufacture, market, sell and distribute low-calorie stevia and monk fruit sweeteners. According to this agreement, CLG will produce, low-calorie sweeteners from Stevia and monk fruit and ADM will be the global marketer and distributor of ingredients to food and beverage companies worldwide. 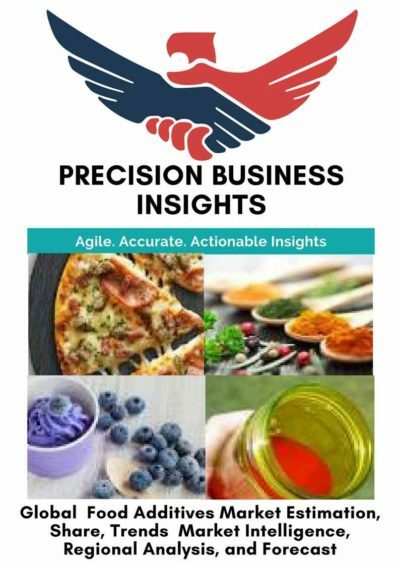 Furthermore, companies in food additives market are adopting strategies such as new product launches, mergers and acquisitions to strengthen their market position. For instance, in June 2017 DuPont Nutrition & Health launched gelling ingredient “grindsted gellan mass 100 (gellan gum), new stabilizer for clean label dairy alternative. Geographically, food additives market is segmented into five regions i.e. Latin America, Asia Pacific, Europe, North America, and the Middle East & Africa. 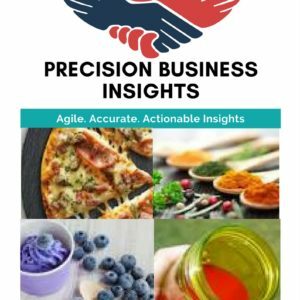 North America and Europe are expected to have major share in food additives market due to the well-established food and beverages market, growing demand for the packaged food products coupled with growing health consciousness leading to the adaptation of healthy food products and preference of natural additives. In Asia Pacific region developing countries such as India and China expected to grow at notable rates owing to the factors such as growing demand for packaged food products, lifestyle changes and increase in organised retail industry that offers quality and packaged food products. Furthermore, growing demand for meat also acts as positive factor for the growth of food additives market in the region. In September 2017, Ingredion Inc. launched next generation plating agent, N-ZORBIT 2144, high capacity carrier for preparation of powders from liquids in U.S. and Canada. In December 2016, Lasenor Emul, S.L. launched palm oil free emulsifiers for broad spectrum of food and food applications.